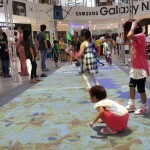 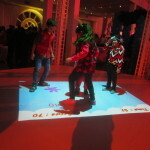 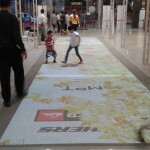 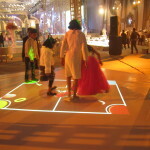 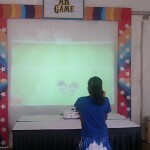 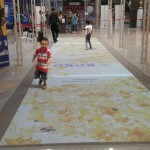 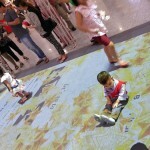 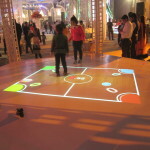 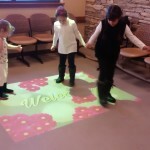 With MotionMagix Interactive Floor kids gets engaged like never before. 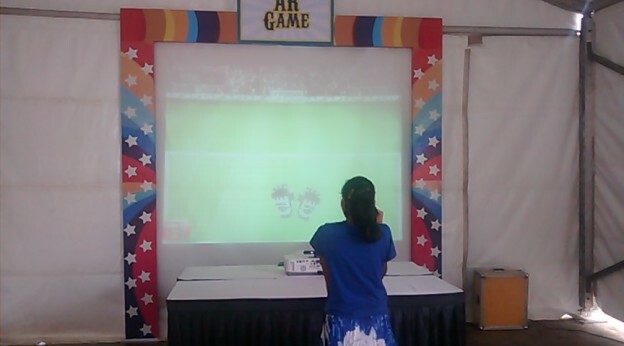 Brief: It is a task to keep children constantly engaged at events, especially if it’s a birthday party; kids are always on the lookout of fun and play along with other kids. 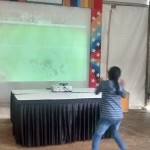 At birthday party in Delhi, there were a large number of kids that were invited, which meant a solid action plan of keeping them engaged! 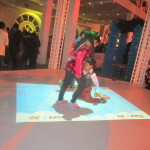 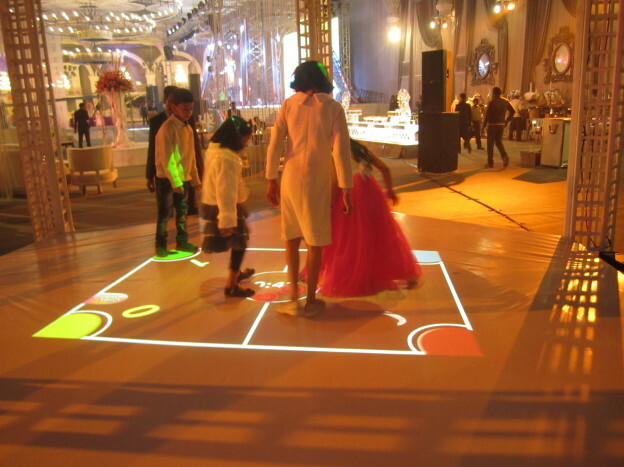 Amidst party entertainers, birthday cake and usual birthday games, a MotionMagix™ Interactive Floor was installed, which eventually happened out to be the turning point of the party, as all the kids had a gala time on it! 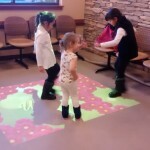 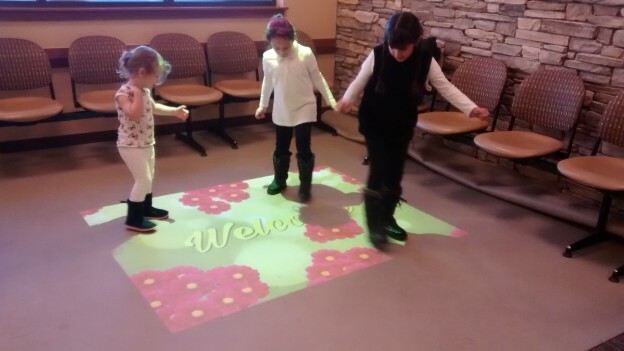 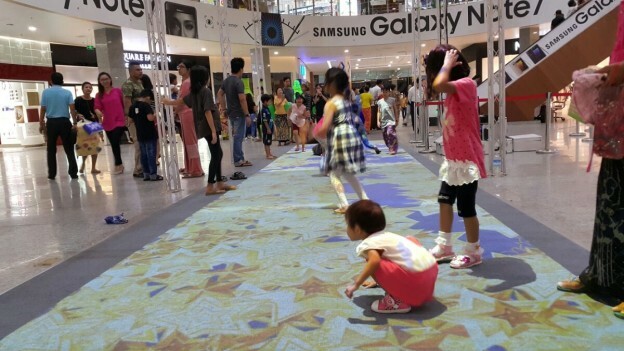 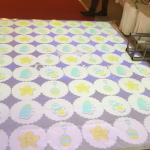 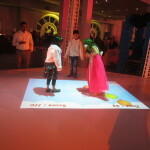 Various floor games and themes were setup with MotionMagix™ floor, which thrilled kids in a fun, engaging and interactive manner! 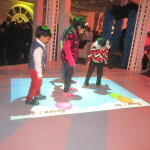 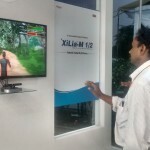 This entry was posted in Event and Media and tagged Interactive Activities, Interactive Engagement, Interactive Entertainment, Interactive Fun, Interactive Games, kids birthday party, MotionMagix Interactive Floor on January 19, 2016 by Touchmagix. 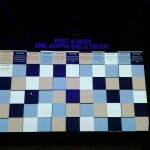 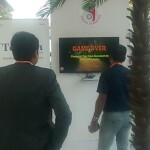 Objective: To welcome guests with a grand experience! 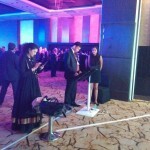 Brief: The Venkateshwara Hatcheries Group is a USD 1 billion conglomerate and a large Asian poultry company. 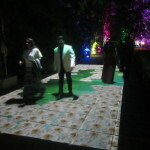 To celebrate the founder’s birthday, the agency wanted to deliver a mesmerizing welcome experience to high profile guests. 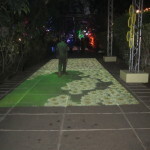 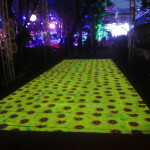 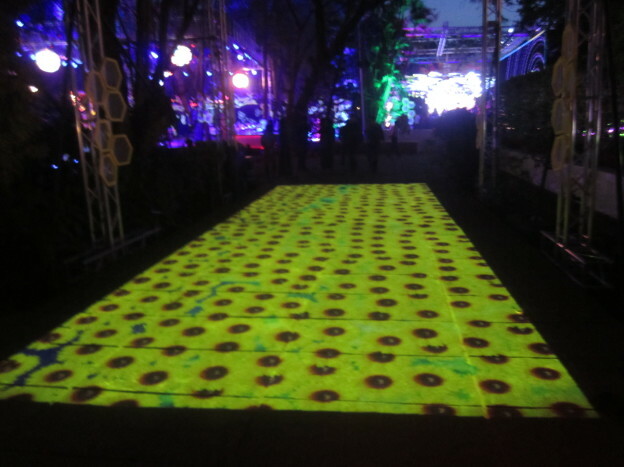 To serve this objective a 90 feet long interactive floor with 6 projectors, 6 MotionMagix sensors, and flower scatter effect used for creating this massive entrance. 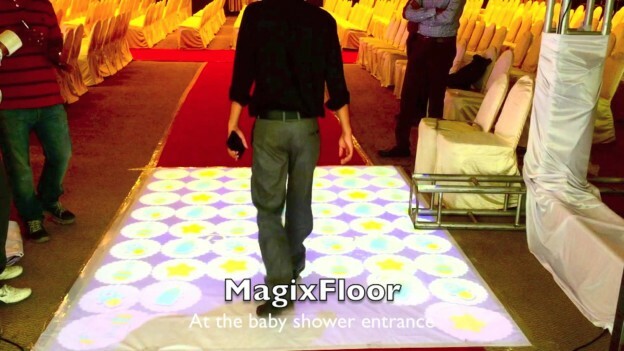 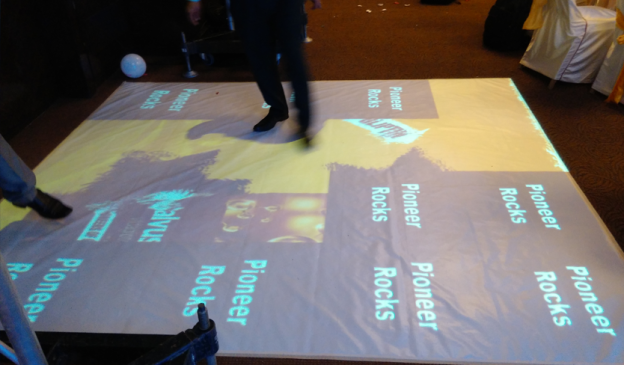 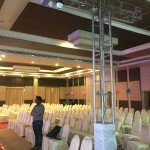 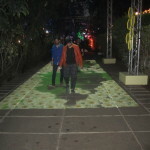 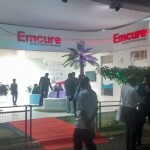 This entry was posted in Event and Media and tagged birthday party, High Profile Party, interactive floor, Interactive Floor Effects, Interactive Projectors, Interactive Sensors, motionmagix, Venky’s on January 19, 2016 by Touchmagix. 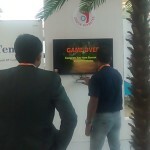 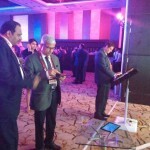 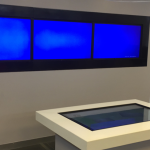 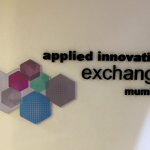 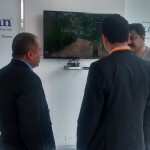 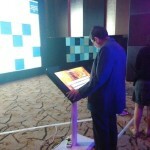 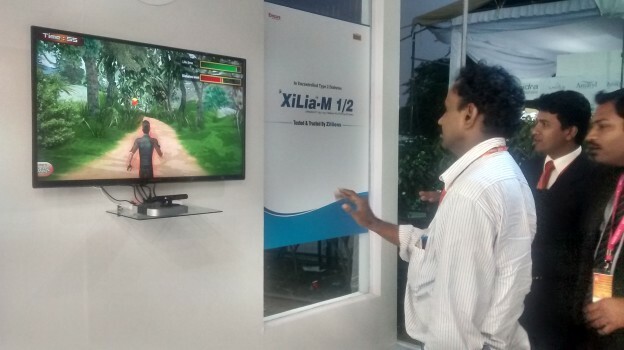 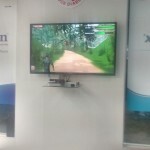 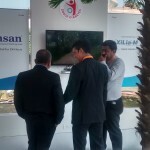 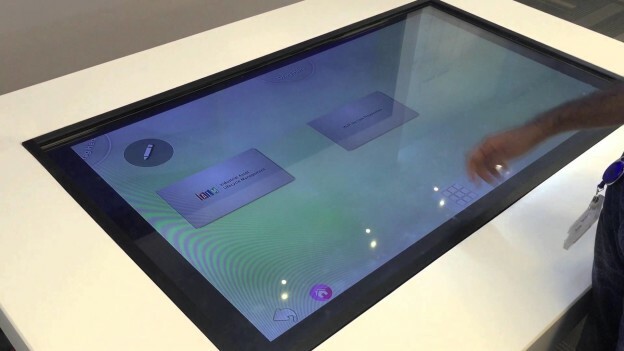 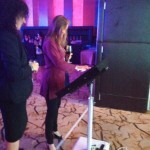 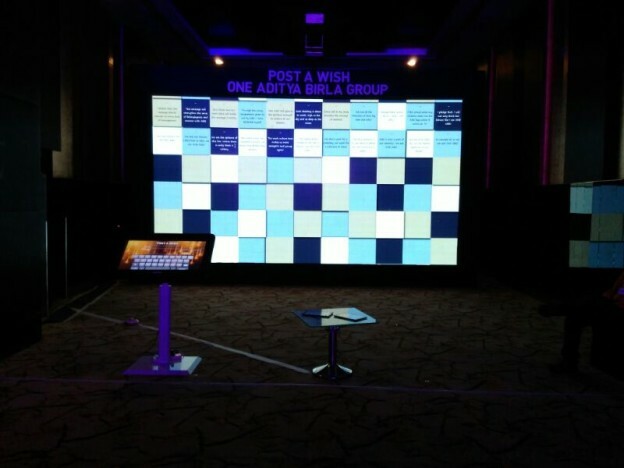 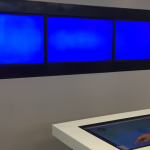 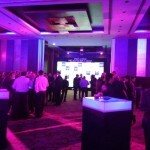 This entry was posted in Corporate and Industrial and tagged Corporate Party, Event, Interactive Games, MotionMagix Interactive Wall on January 19, 2016 by Touchmagix.